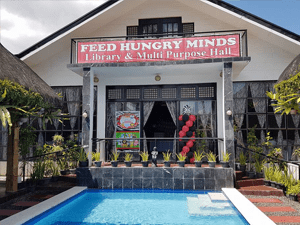 Feed Hungry Minds Library, Inc. 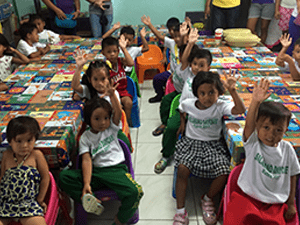 This program is a non profit organization, aims to develop the “love for reading” a reach out program, basically to provide tools for research, for students who has Dreams but less means. This public library collects old books and reading materials and old computers from friends and volunteers. 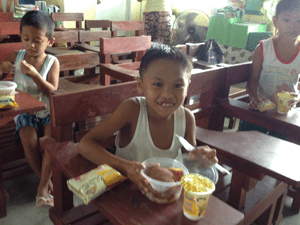 FHM includes feeding programs, scholarship program for very poor students and free tutorials and livelihood seminars for young adults/ adopt a student program and adopt a school program. Feed the MINDS. Feed the SOUL. Feed the STOMACH. 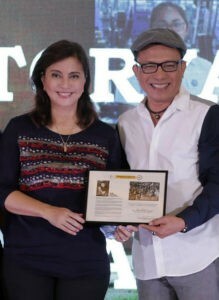 When i was informed by the Office of the Vice President to attend the launching of “Istorya ng Pag-Asa” (INP) Project of Camarines Sur, I was so honored and overwhelmed that our beloved VP Leni Robredo, recognizes our visions and missions to eradicate poverty through Education, amongst the marginalized and the underprivileged children with our small group, FHM-Feed Hungry Minds Library Inc. I accepted it without reservations as I knew it was an opportunity for me to give back to our community, by showing them that simple people can be an inspiration to our nation, much like our VP Leni. These are featured albums of the service we at FHM advocate. Please click the arrow on the side to browse more of our galleries. MANILA, Philippines — He was a farmer’s son from Bicol whose penchant for reading was indescribable. But he came from a poor family who had to toil day and night just to make ends meet, and books were beyond his reach.